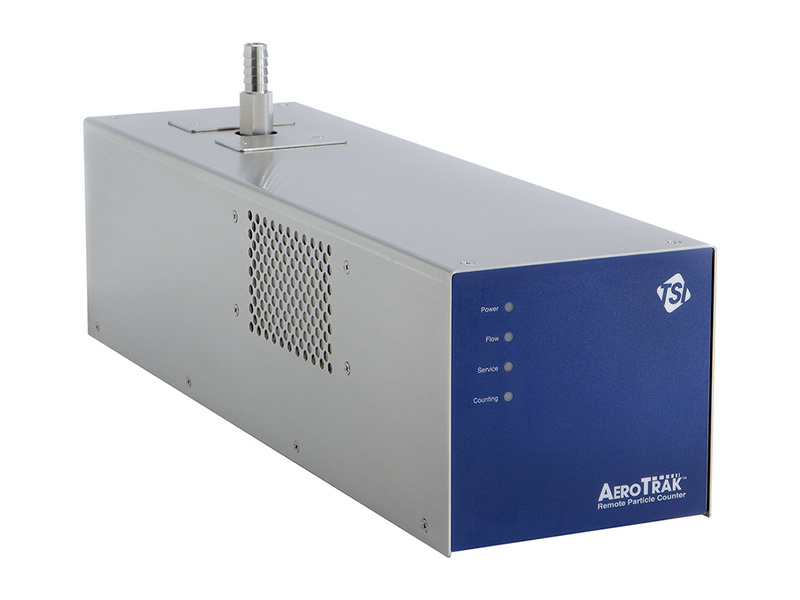 The TSI AeroTrak Remote Particle Counter Model 7110 offers an accurate measurement of particles down to 0.100 μm! This is made possible utilizing a patented HeNe laser technology with an enhanced signal-to-noise ratio. This instrument is designed for clean room monitoring, process tool monitoring, and filter test applications. And, since the particle counter is used with an external vacuum source, there is significant flexibility in placing and configuring systems. 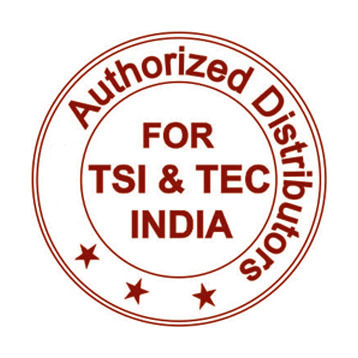 The Model 7110 complies with all the stringent requirements set forth in ISO 21501-4.